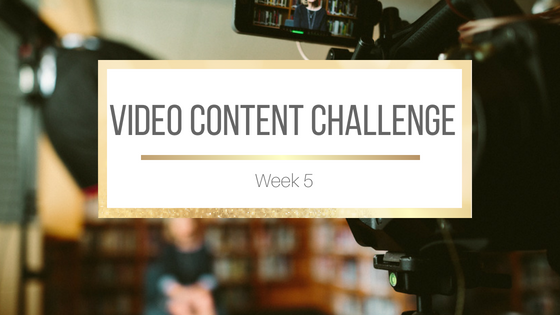 Welcome to week 5 of the Video Content Challenge! 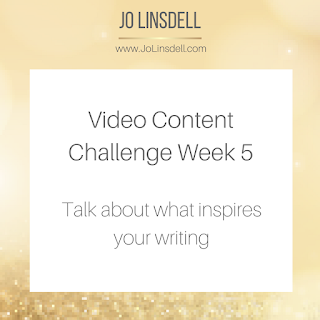 This week's challenge is to upload a video where you talk about what inspires your writing. I need to add a vacation in Italy to my bucket list! We should all go on tour to visit Jo! I couldn't do a video blog. I have a face for radio :) I can imagine that the ambiance of Rome is very inspiring and children really do help fire up the inspiration. I hope you do come one day. 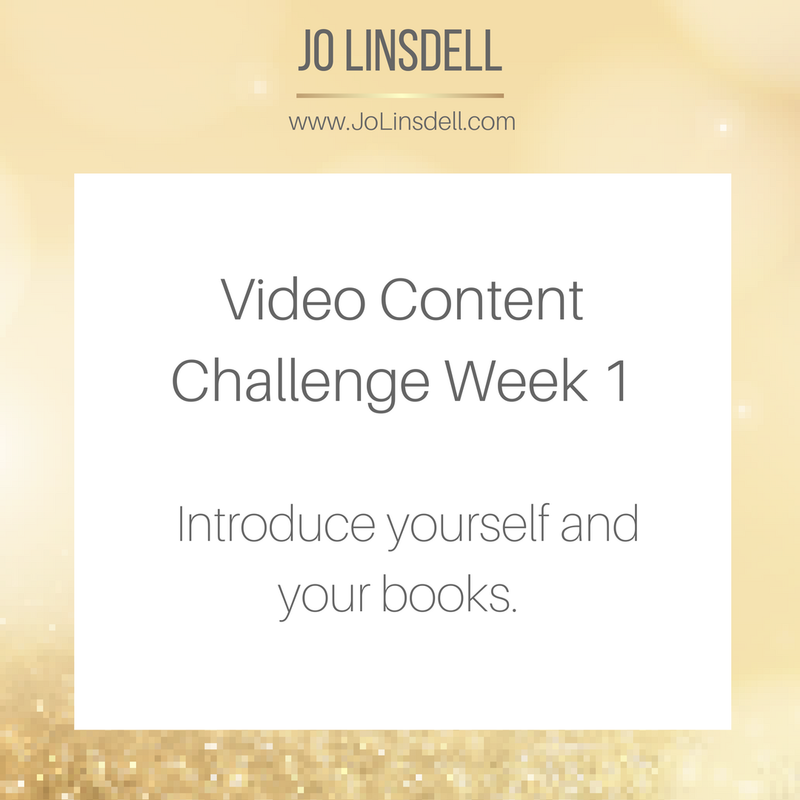 Would be lovely to meet up and talk books and writing with you. OMG! When I go to an art museum, I make up stories as to what is happening in the paintings. I think you are a huge inspiration! 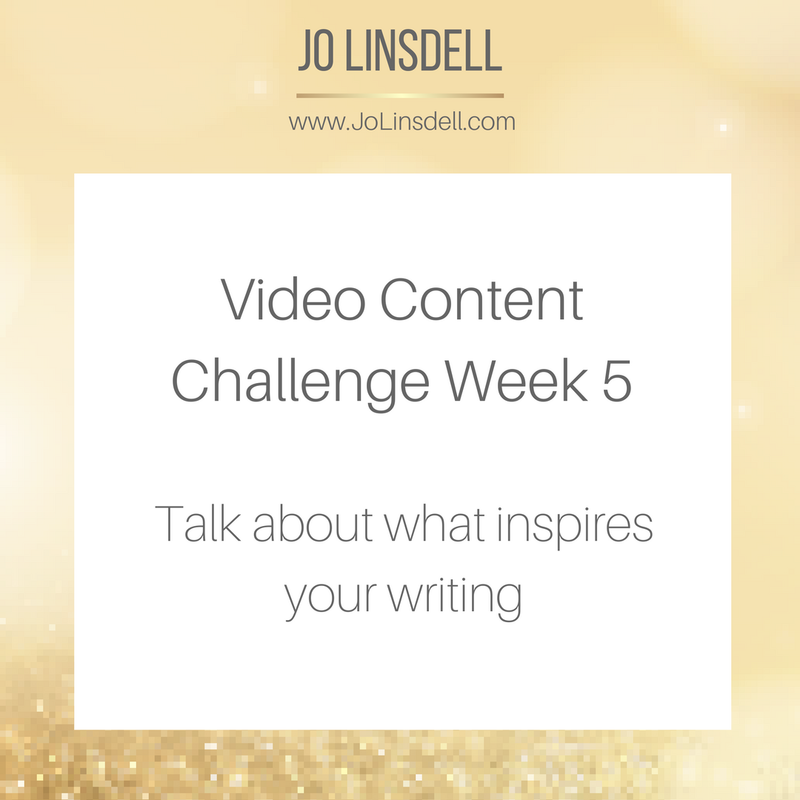 I am trying to write my first story and I am using things that happen at work as part of my story!